Natural Camel Milk - Nutrient Rich Infant Milk - Sahara Dairy Co.
A study exploring the composition of natural camel milk found it to be very closely compared to human milk in terms of nutritional components. Camel milk contains a high amount of fat, protein and minerals such as Vitamin C, Magnesium, Copper, Calcium, Sodium and more, all of which are instrumental for mental development, bone strength, joint strength and the body’s overall immune system. Camel milk contains a higher amount of antimicrobial agents such as immunoglobulin, which supports the immune system can fight against viral infections. When breast milk is not a viable option, natural camel milk could match the much needed nutrients. Camel milk has been shown to be the most nutritionally similar milk to human breast milk and is a more natural option compared to formula. A remarkable analysis found substantially higher amounts of Phospholipids (instrumental in child development and human health) in camel’s milk compared to other milks. Furthermore, natural camel milk contains almost twice the number of Phospholipids as its closest competitor – human breast milk. 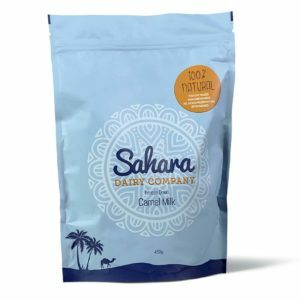 Sahara Dairy Co.’s camels are raised and milked on farms in India and roam free to graze on over 50 different plants and naturally medicinal herbs found only in India. These plants and herbs make Sahara Dairy Co.’s camel milk significantly more nutritious than camel milk produced in the United States. 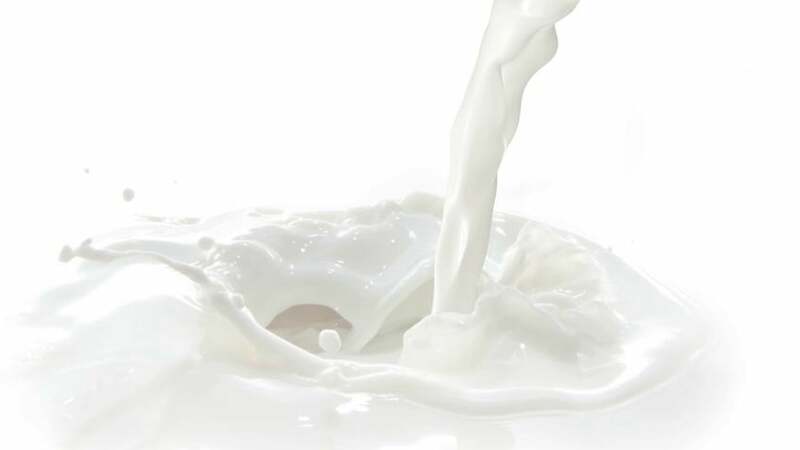 Our camel milk is abundant in vitamins, minerals, peptides and nano-antibodies. If you’re using camel, it is important to note that doing so could nutritionally support your child against autism. more about camel milk and autism here. 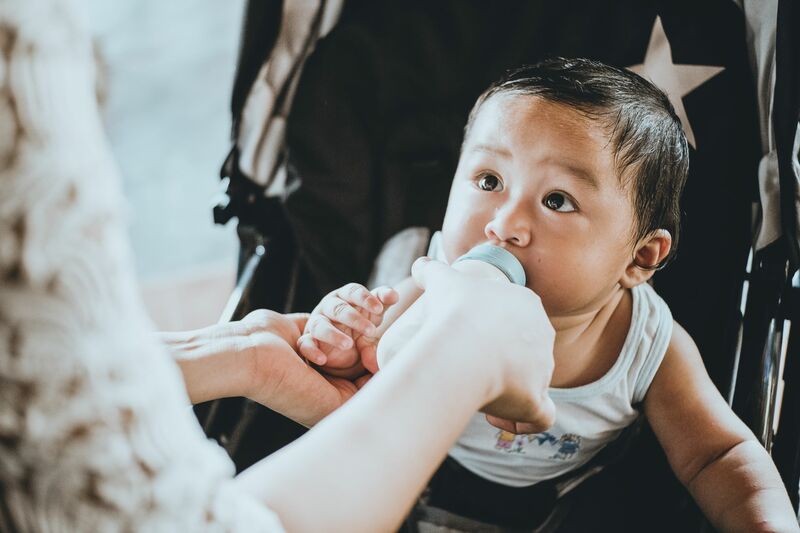 While we believe camel milk could be a great alternative to breastfeeding, you should always consult with your physician before adding or changing your child’s diet.